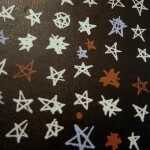 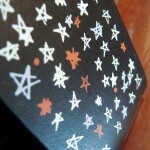 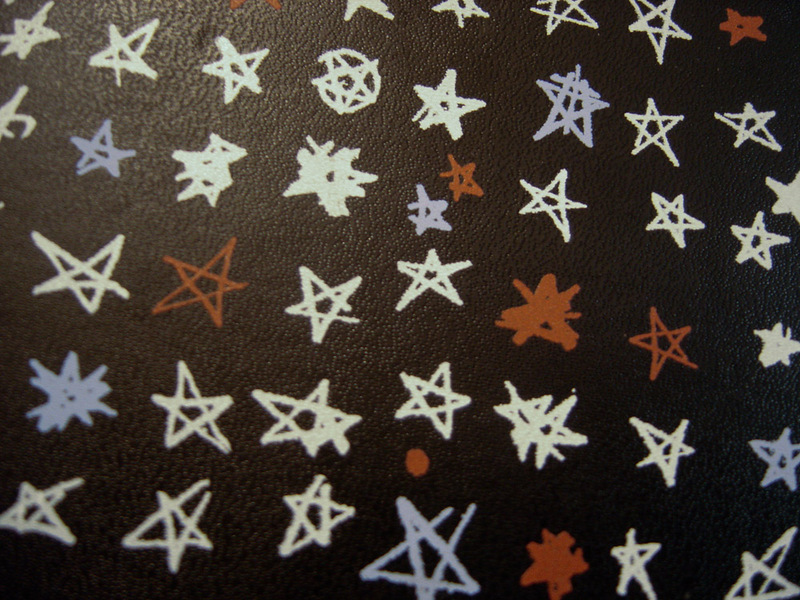 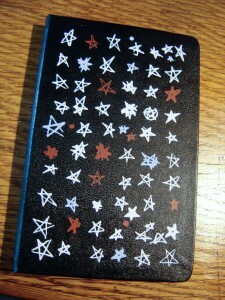 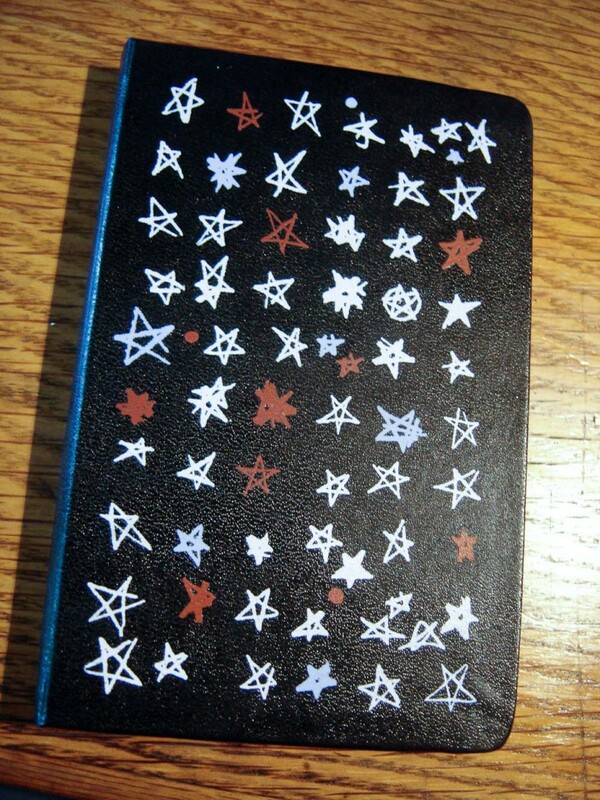 Based on a drawing, a gridded series of stars and other shapes in three colors – white, sky blue and dark red. 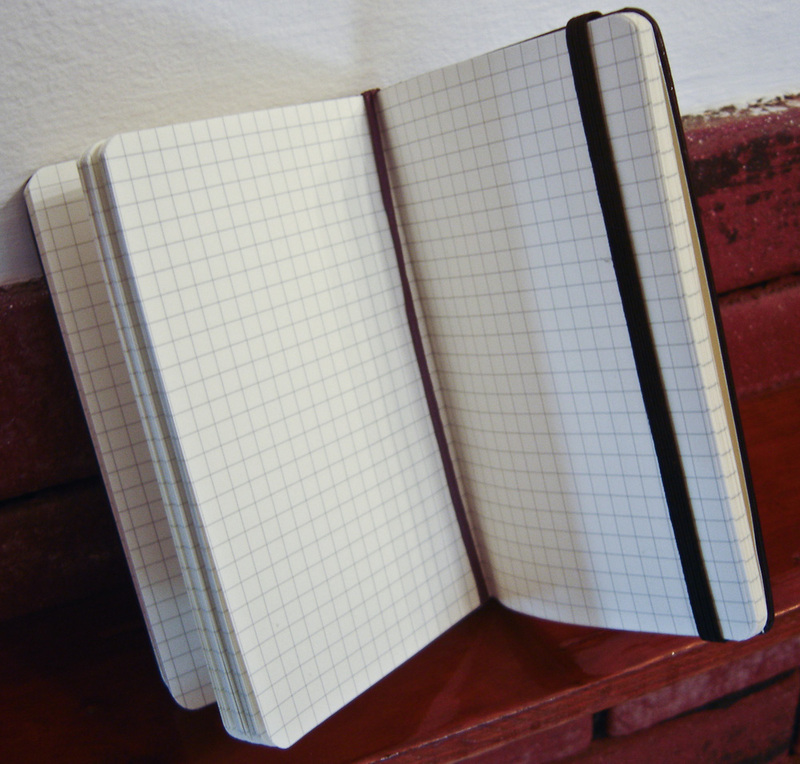 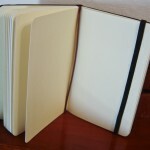 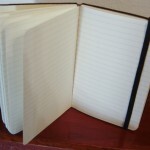 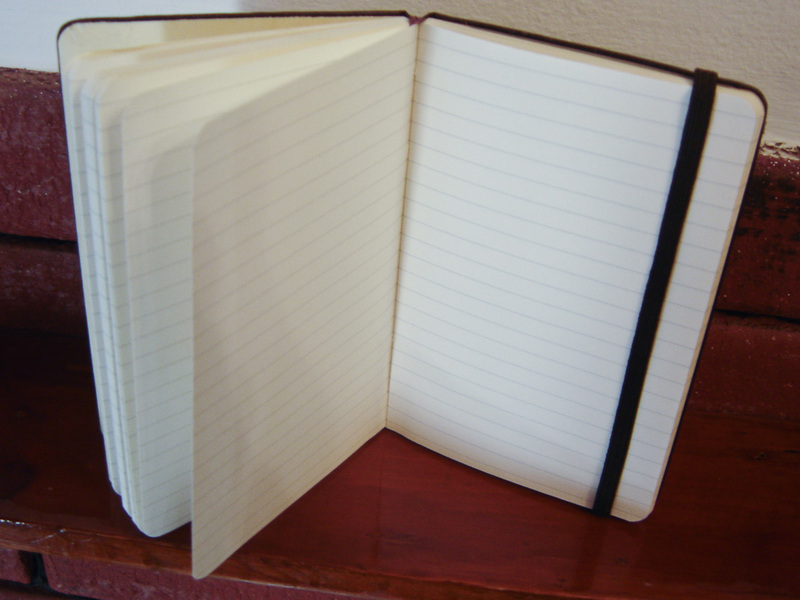 Available on either a gridded, lined, or art (blank, thicker pages) Moleskine notebook. 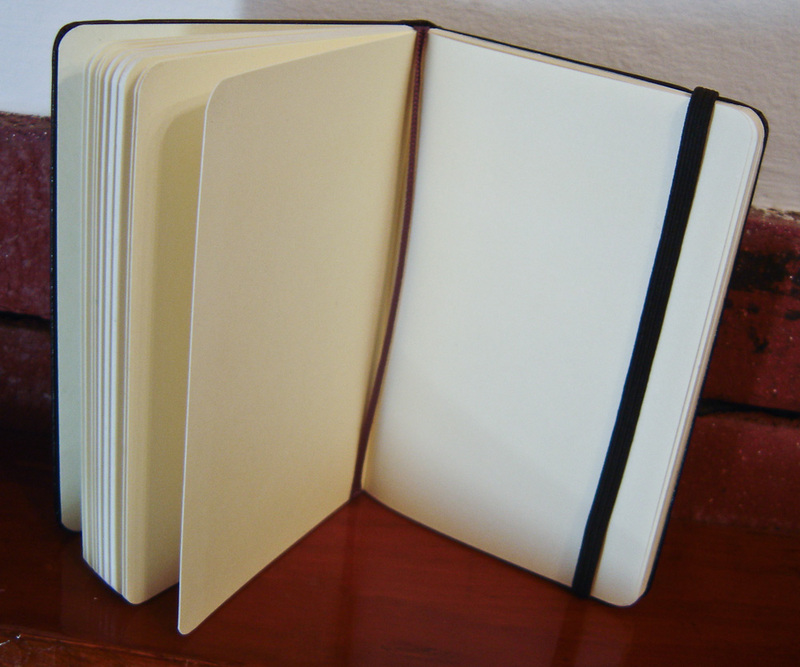 These are the thick, bound 5 1/2 x 3 1/2″ books. 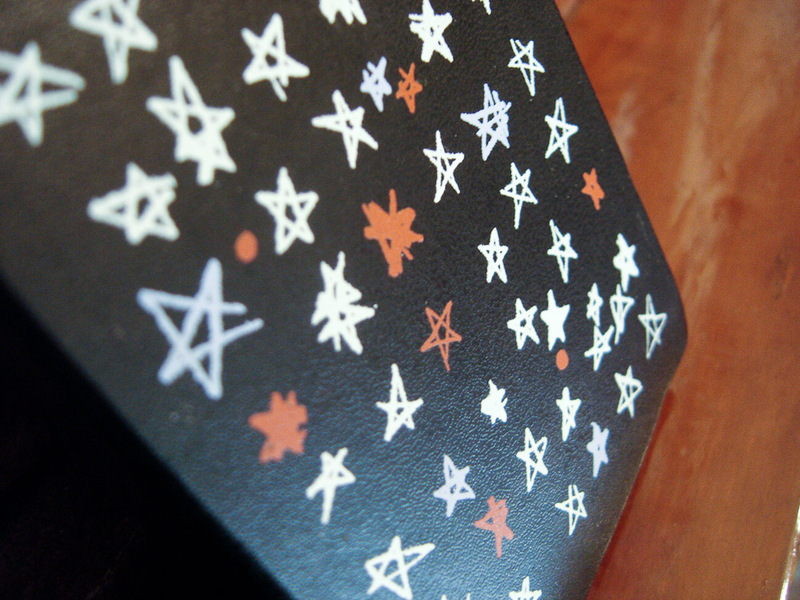 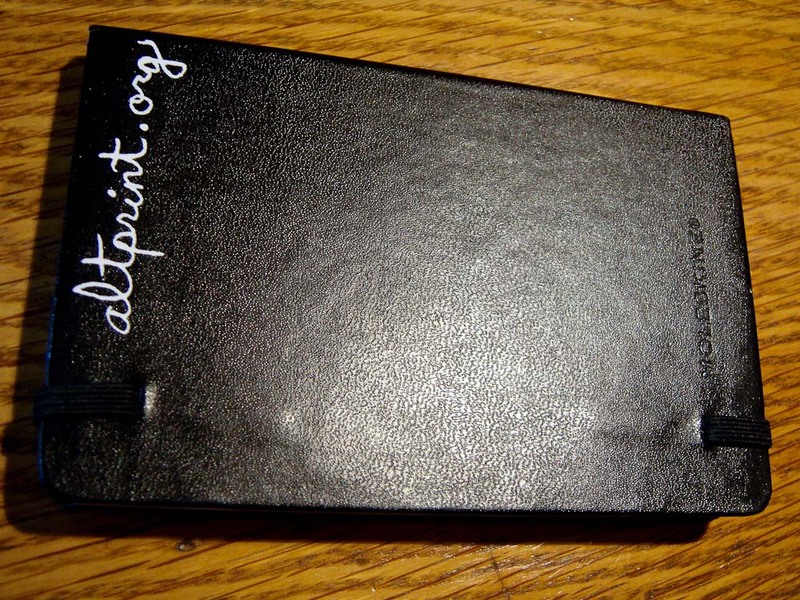 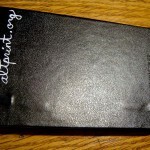 Reverse side printed with the “altprint” logo.